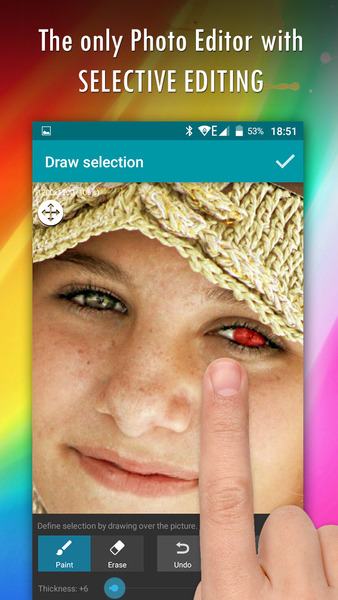 Wizard Photo Editor is the photo editing application and allows you to enhance the photos by retouching it. This will be done in a fraction of seconds with the help of android device. The application also uses different tools and filers. There are also some of the other tools which would help image to do effects like saturation, brightness, and contrast. 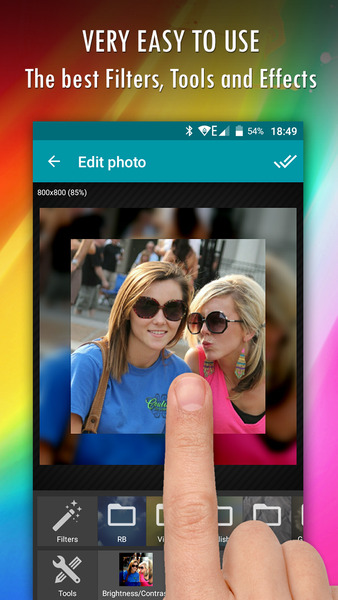 The application is more helpful to make a professional looks on photos present in the android devices. It would also make people to add stickers and texture to the images. Many people are experiencing that it is easy to handle.